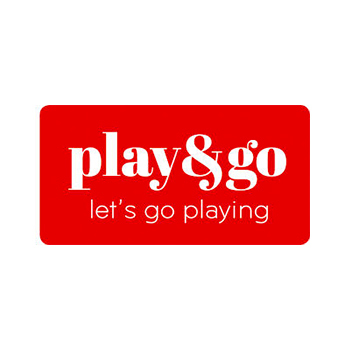 Play & Go's Roadmap Toy Bag: something you cannot live without if you like a tidy room! 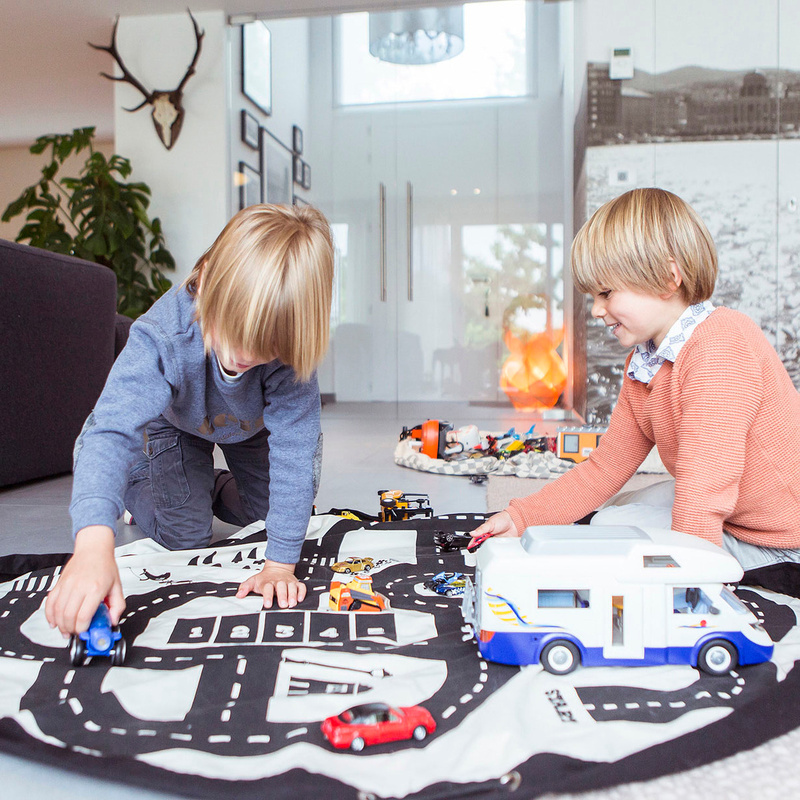 The Roadmap toy bag is one of the toy bag models proposed by the Belgian brand Play & Go. These objects, although quite simple, were able to obtain great success thanks to their undisputed usefulness. These special bags in fact are designed based on a consideration: boys and girls love to use many small toys, thus tidying up at the end of their playtime can be hard work. The Roadmap toy bag addresses this need in a really brilliant way, so let's see what this is. 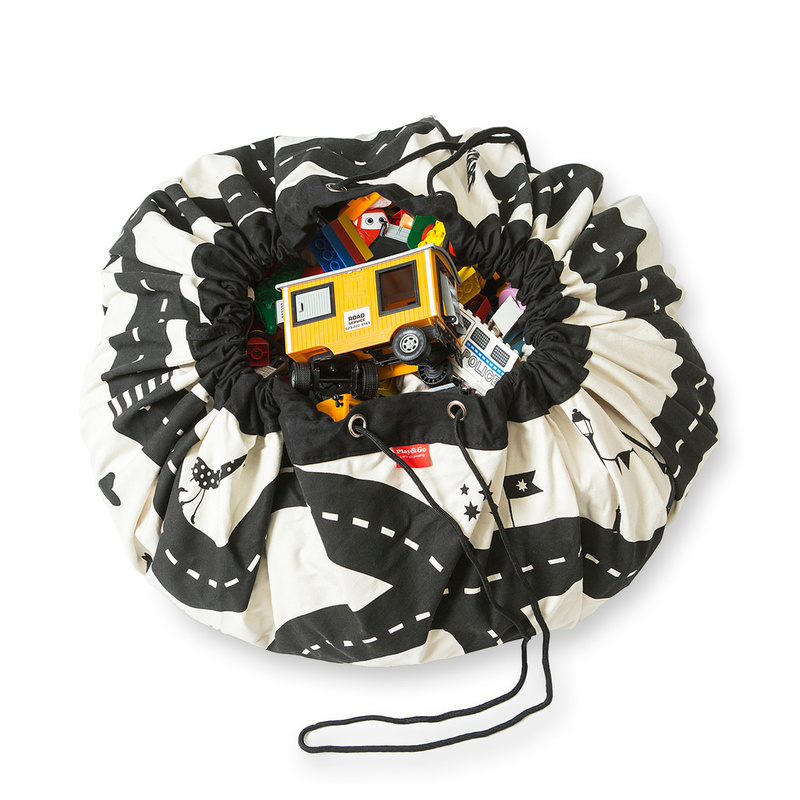 Roadmap, just like all the other toy bags by Play & Go, is a large circular surface made of soft cotton with a diameter of 140 cm: as a result, it can easily accommodate many different toys. When playtime is over, a simple gesture is all you need to tidy up: this circle features a rope and by pulling it the bag closes, gathering up all the objects placed on its surface. When closed this object can be placed anywhere, and thanks to it's small size, this is an advantage from the point of view of practicality. The various toy bags signed by Play & Go offer fun decorative patterns and the Roadmap model is certainly one of the more fun. 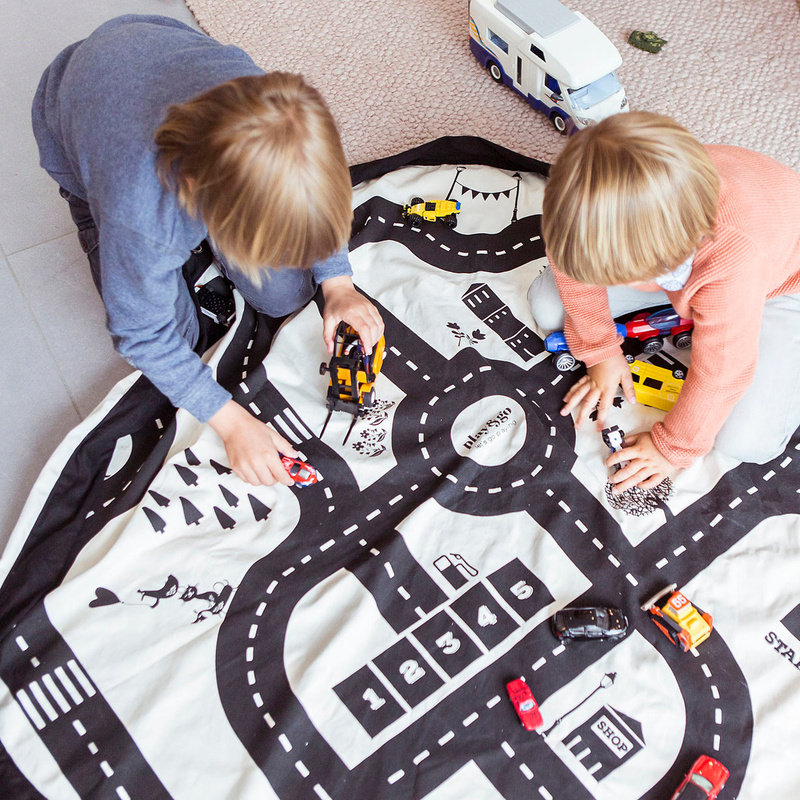 The surface of this bag features roads, and therefore Roadmap is the ideal model to use toy cars, a toy loved by all young boys. 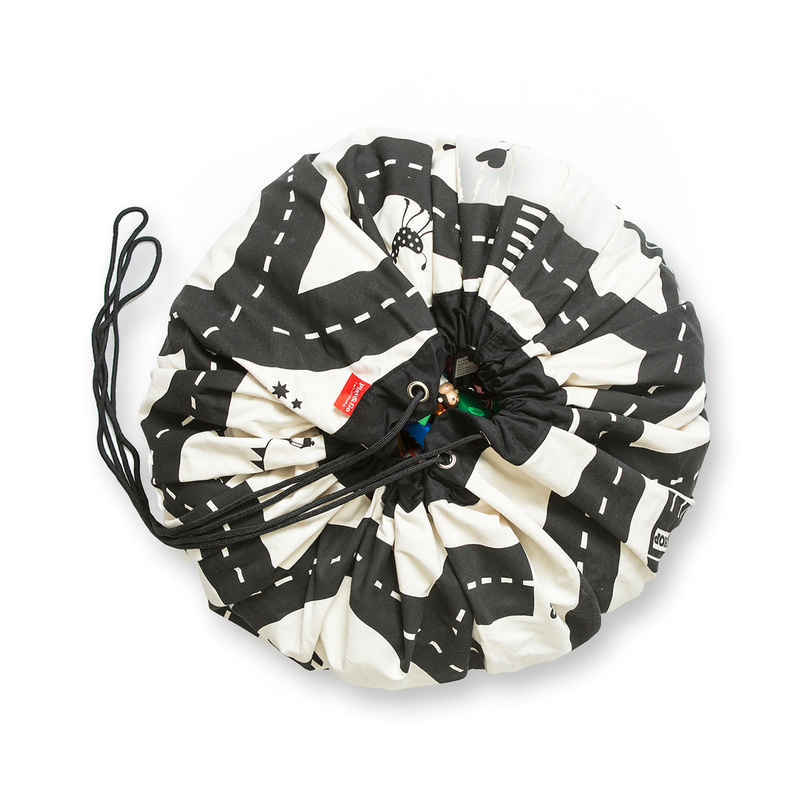 In addition, the Roadmap toy bag is really a very useful object, and one you could never give up once you have tried it! For the same reason of course this model by Play & Go can be a great gift. Information: it is advisable to leave the product to soak in vinegar before washing to set the colour. Wash at 30°C maximum.